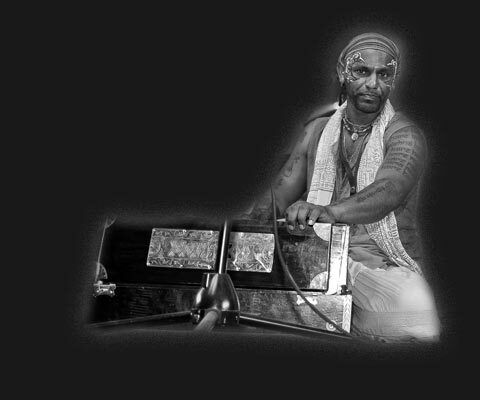 Kirtan is a recitation that bestows eligibility to hear about spiritual subject matters. By this alone all perfection will come. My dear King, although Kali-yuga is an ocean of faults, there is still one good quality about this age. and be promoted to the transcendental kingdom. Little louder; From your Heart! ‘Do not just do kirtan in the same places. Go to new ones and start this kirtan culture every where.’ – Aindra’s last words to me in this lifetime. The Hare Krishna Maha Mantra is the personality Sri Nama, who is Krishna. We can easily access Him when we chant sincerely. Our nature of bliss, eternity and cognizance is then revealed. The greatest gift to humanity is to avail everyone of the same opportunity. Kirtan is the only way. ‘In every town and village, my Names will be chanted,’ – Chaitanya Mahaprabhu. I offer my respectful obeisances unto the son of Sri Jagannatha Misra (Sri Caitanya Mahaprabhu). I offer obeisances unto the mrdanga from which sweet and necterean sounds emanates. I offer my obeisances again and again unto the mridanga who has thousands of good qualities. And I offer my obeisances unto Lord Baladeva who assumes the form of the mrdanga to serve Lord Caitanya.